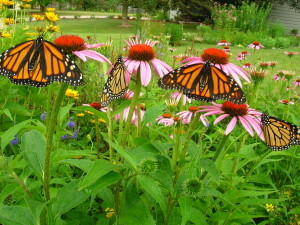 Monarchs on Purple Coneflowers (Echinacea purpurea). 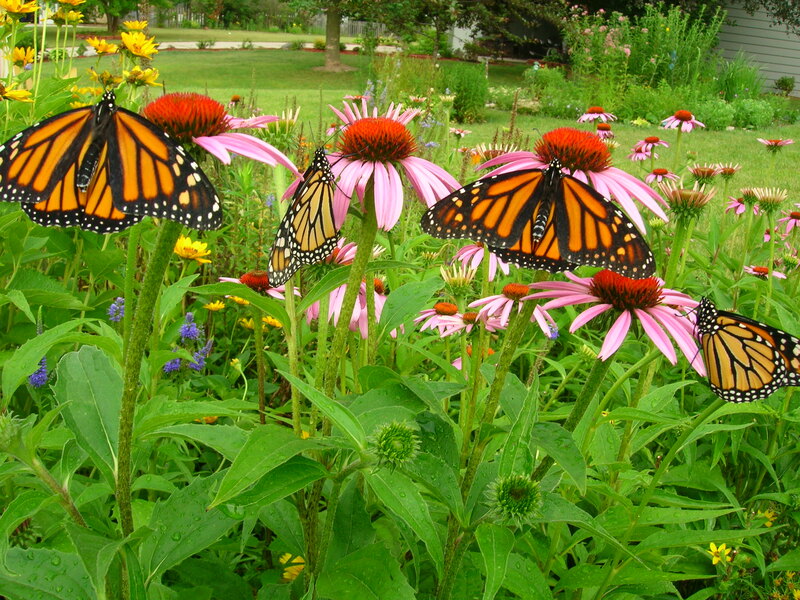 The various species of native coneflowers ((Echinacea L) are excellent nectar plants for monarchs and other insects. Photo by Judy Kesser. The 2018 Monarch Conservation Webinar Series, hosted by the Monarch Joint Venture (MJV) and the USFWS National Conservation Training Center! is set to begin today at 1:00PM CST. Then on the 4th Tuesday of each month, they will present a new monarch conservation topic with expertise and experience from the MJV partnership and other organizations. “View the full series below and on the MJV events page. To register for any of the webinars below, click on one of the titles below. Presenter: Rich Dolesh, National Recreation and Park Association Vice-President for Strategic Initiatives, with special guest presenters to share case studies of monarch volunteer management. Presenters: Larry Weaner, Larry Weaner Landscape Associates Founder & Principal. Ann Aldrich, Dumbarton Oaks Park Conservancy, past Restoration Director. Presenters: Iris Caldwell, Energy Resources Center and Thelma Redick, Wildlife Habitat Council, with special guest presenters from business partners in monarch conservation. 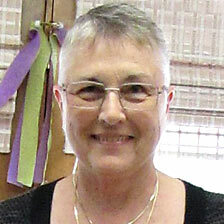 Presenter: Dr. Sonia Altizer, Project Monarch Health, University of Georgia. Title: “5th Generation” Monarchs: What do we know and not know? The above has been reprinted in part from MJV Events.